Happy June! I just arrived back in Toronto a week and a half ago, after spending five weeks exploring Asia. It was a great break and I now feel refreshed and filled with creativity! 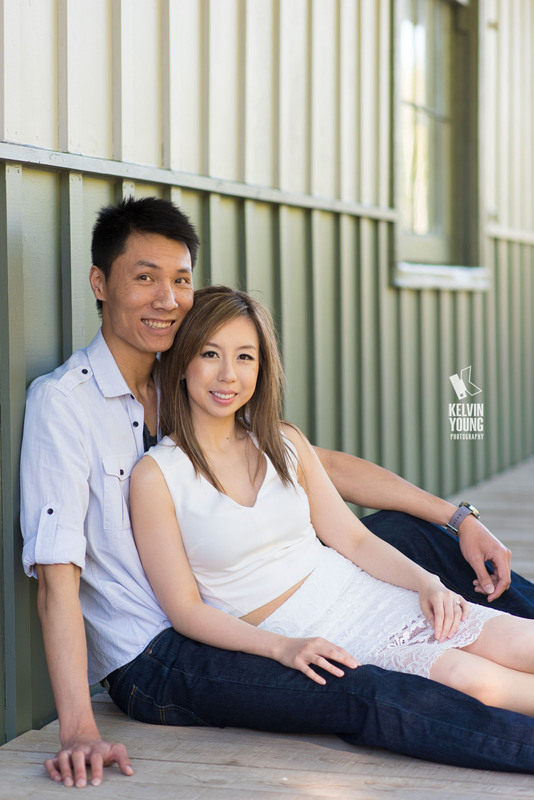 Last week, I photographed Michelle & Ryan’s Engagement Photo Session at Main Street Unionville on a beautiful summer afternoon. We started at 6:00pm, with the sun starting to drop towards the horizon, providing us with warm, beautiful natural light. 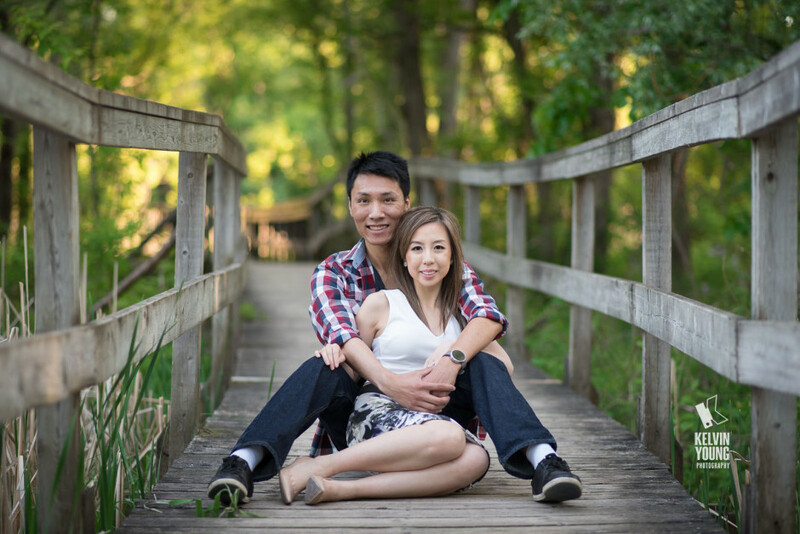 1-2 hours before sunset is usually the best time for outdoor photo sessions, due to the position of the sun. Here are a few of my favourite photos! 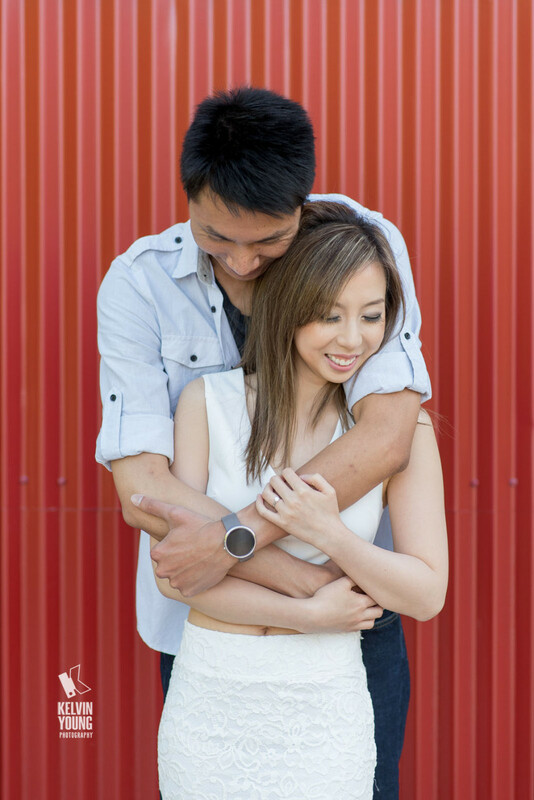 Looking forward to celebrating and photographing Michelle & Ryan’s big day in less than a month! Filed under Blog. 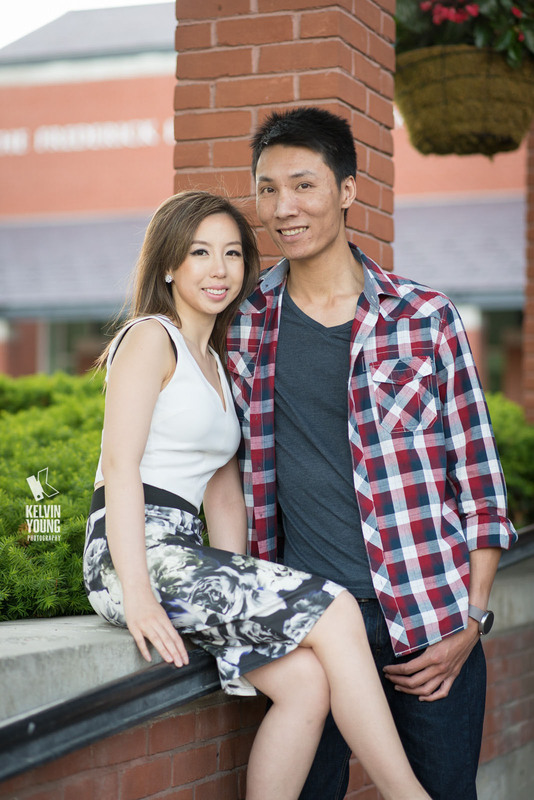 Tagged Best Markham Wedding Photographer, Best Toronto Wedding Photographer, Engagement Photo Session, Main Street Unionville, Markham, Markham Wedding Photographer, Toronto Destination Wedding Photographer, Toronto Wedding Photographer, Toronto Wedding Photography, Unionville.